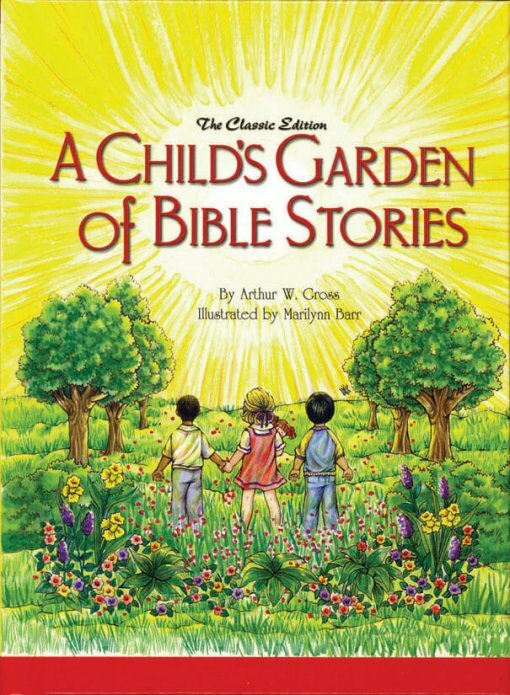 From the publisher: Remember when you read your first Bible storybook? It may have been this volume. Written in 1948, A Child’s Garden of Bible Stories has been enjoyed by generations of God’s children. Today’s classic version offers 60 Bible stories in updated language for readers ages 6 to 8. Together you can read the timeless biblical accounts of God’s faithfulness, grace, and mercy as He interacts with His people.